A friend brought this article to my attention and I found it to make lots of sense. According to Weight Watchers, the highest healthy weight for my age and height is 140 pounds, so I’m about 90 pounds over that. 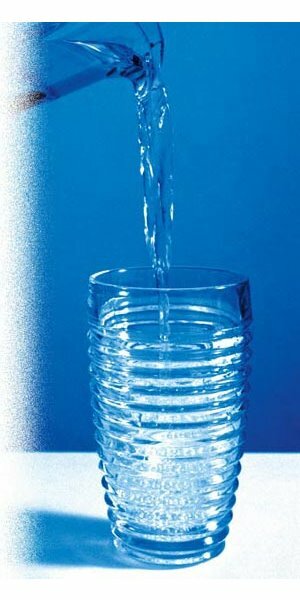 According to this article I should be drinking about 29 extra ounces a day of water according to the extra weight.